Aircraft flipped over during landing. ALBUQUERQUE, N.M. — A two-seater aircraft crashed during landing at the Double Eagle Airport Tuesday morning, according to a spokesman for Albuquerque Fire Rescue. Tom Ruiz said around 7:45 a.m. the aircraft, which he described as self-weighted and similar to a glider but with a motor, was landing at the airport when a wheel malfunctioned and it wobbled and tilted to the side. He said a student recertifying his license was flying the aircraft at the time. He said eight fire trucks and two ambulances were sent to the scene. No fuel or hazmat materials were spilled during the crash. 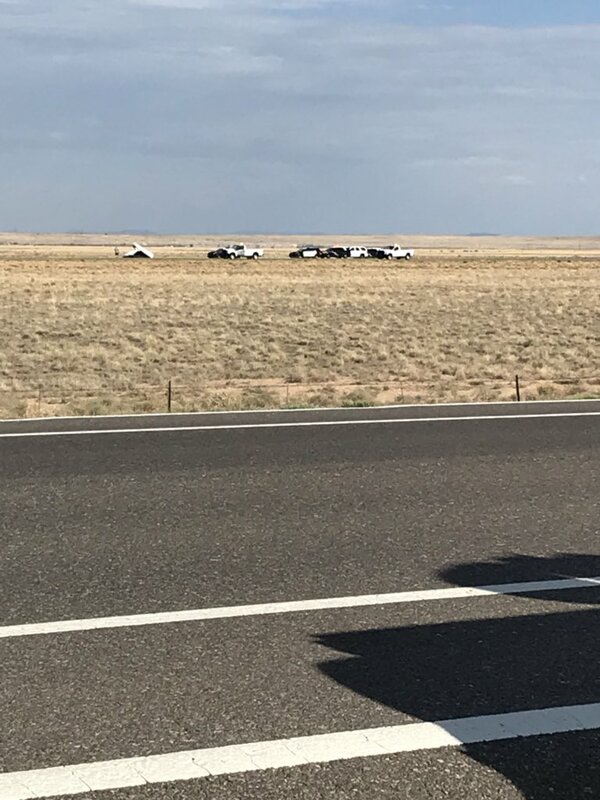 ALBUQUERQUE, N.M. (KRQE) - One person was taken to hospital after a small plane had a rough landing at the Double Eagle Airport. 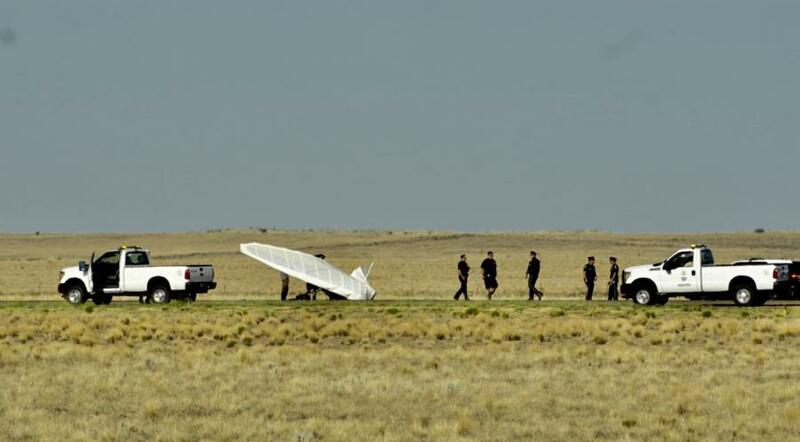 Albuquerque Fire Rescue says an ultralight airplane was found just before 8 a.m. Tuesday. Officials say the front landing gear collapsed. Two people were inside the plane at the time, an instructor and a student. One of them was transported with minor injuries.